Shred body fat and get results in ONLY 6 weeks with NO Gym Necessary! 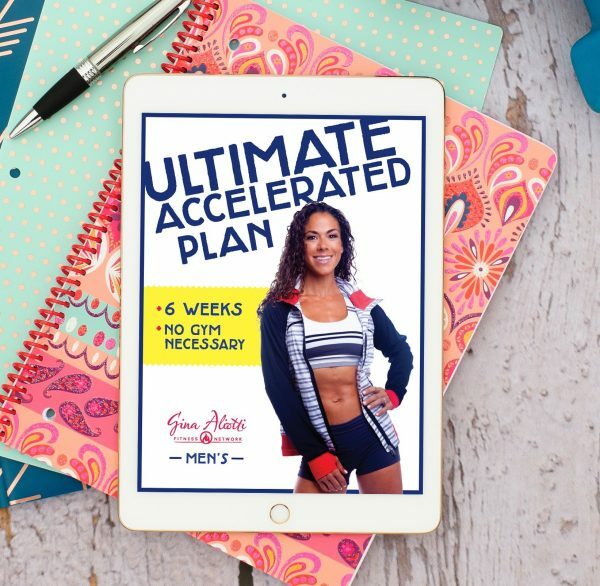 Gina’s Ultimate Accelerated Plan is designed to bring you fast results in a simple and balanced way! If you follow the plan, you will change your body in ONLY 6 weeks. There is absolutely no guessing about what you should or shouldn’t do because it is all laid out for you! NOTE : This Plan is for women. If you’re a woman, click here. I read this article and found it very interesting, thought it might be something for you. The article is called Ultimate Accelerated Plan (Men) and is located at https://ginaaliotti.com/product/ultimate-accelerated-plan-men/. Do what’s on the Plan = Get results, guaranteed! What to eat and when! Take the guessing out of what you “Should be eating”! 36 circuit workouts, NO Gym Necessary!!! Includes every meal and full exercise plan for 6 full weeks! Includes a NEW meal plan and training routine for each week! You have an event you are gearing up for, a party to look forward to or maybe your yearly vacation to the tropics, here it is … Your plan to get you in the best shape in ONLY 6 weeks! How would you like to follow an easy, spelled out 6 week plan that guarantees results? Well that’s what you get from Gina’s ULTIMATE ACCELERATED PLAN. 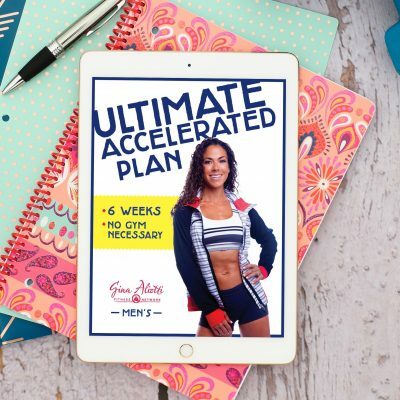 What you can expect from following Gina’s Ultimate Accelerated Plan? Feeling hot and Confident in 6 weeks or less! Finally seeing that Dream body in the mirror! Results you will maintain beyond the 6 week plan! Tools to carry with you forever! Bye Bye “diets”! Freedom from wondering how you are going to fit into your bikini for your summer vacation! And yes, a go to plan for you to follow when you need to turn things up for a special event or party! So What are you waiting for?! Get started on my ULTIMATE ACCELERATED PLAN Today! Gina’s UAP is incredible! The plan is not impossible to follow, even with kids and a job! I can’t wait to see the next 3 weeks! Then Gina’s Ultimate Shred 365 plan! Loving being lean! 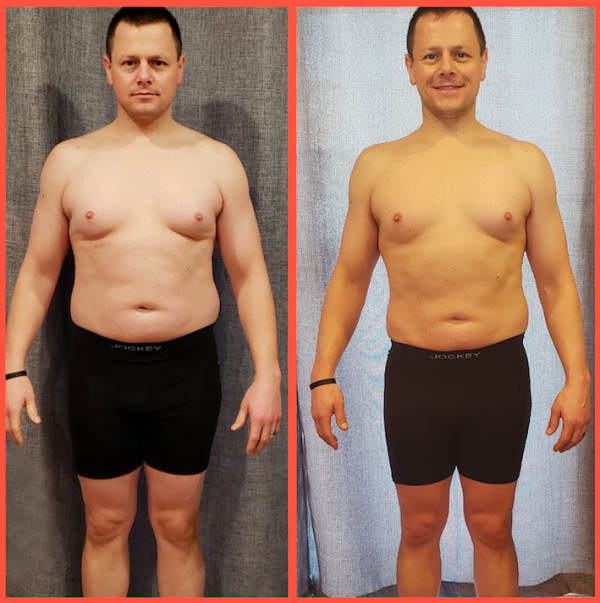 I recently completed the 6 week meal program for men with great results went from 243 lbs to 220, waist from 40 in to 36 and 31% body fat to 25%…thank you so very much!! !